Cultural events and activities are a big part of the education programme at DNS. We organise many of them ourselves, but we also join others as volunteers, performers or just participators. We take every event as an opportunity to learn and teach new skills, since “organising” and reaching out to different types of people is an essential asset to have for any teacher, and activist teachers in particular. Tvind International School Centre regularly opens its doors to share significant moments of our life with anybody willing to join. The DNS teams are often eager to share their experiences after different periods in the programme by arranging educative and entertaining activities for other people. During the European Reality Period, when a team moves into a house of large flat in a European city, this DNS house is transformed into a cultural and political meeting place. It is a place for lectures, for presenting new knowledge, for discussing and debating big and important issues. The house is the place for human exchanges and for people reaching out to one another. Once a year students from more than 30 schools and care homes gather together for two days and compete in more than 60 sport disciplines. This event is ensuring that everyone will find something they are good at, or will earn team points by actively participating in activities. Table tennis, team sports, archery, cycling, fishing, dancing, climbing, chess, darts, athletics, volleyball…. “We are all winners” when find what we are good at. 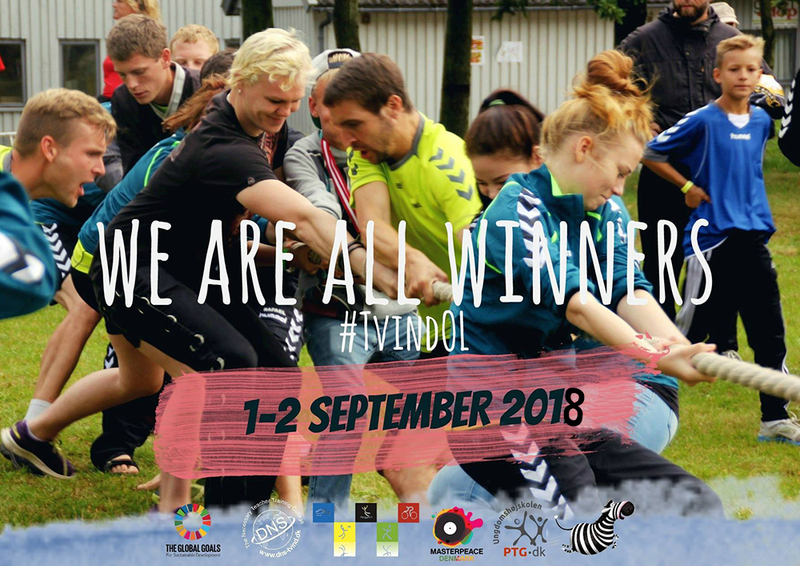 Organising “Tvind OL” is an event on its own. DNS students and teachers together with Development Instructors and volunteers make the arrangement possible. Complexity and dynamism of the preparations for and carrying on of the event make it a rich learning project. One of our big annual events is the Winter Concert! It involves professional classical musicians, dancers and singers from all over the word performing unique compositions on our international stage. 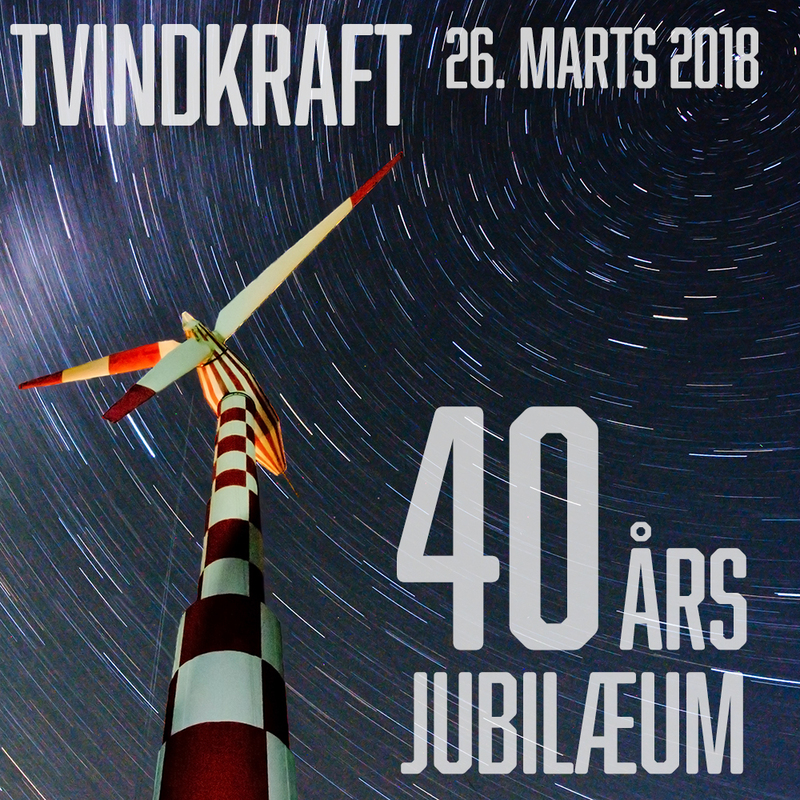 Development Instructors and DNS students help organise this event by hosting the orchestra, choir and solo artists who come to Tvind to rehearse prior to the concert. No doubt this arrangement is a great learning experience for future teachers and a high quality cultural programme for young spectators. 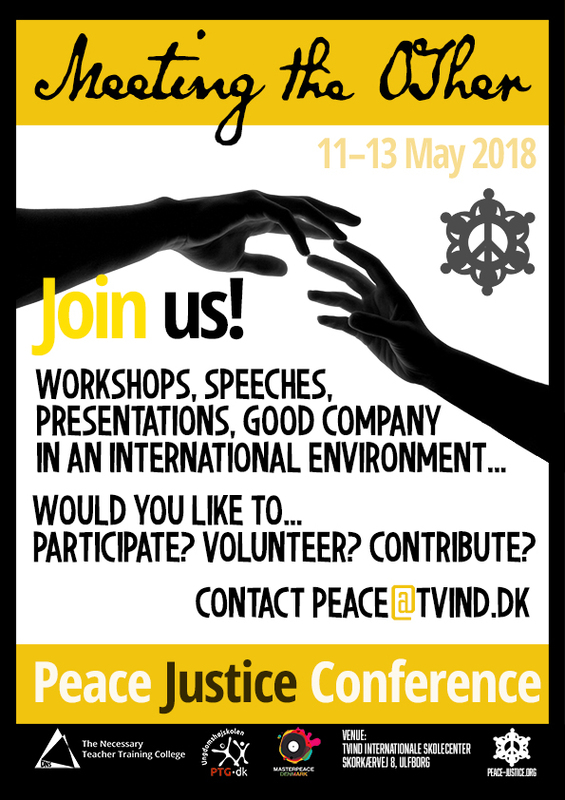 Peace Justice Conference is an event filled with educative speeches from activists, researchers and professors working with the concept of peace and justice on many levels. The conference is not just about listening to the professionals, but also about experiencing, sharing, learning and getting involved. The aim of the Peace Justice Conference is to inform, educate, engage and motivate ­– and a wide range of workshops and exhibitions are also available at the conference. Through the conference students and guests explore many perspectives of peace, justice, cooperation and future. We analyse present issues and make plans to improve the life of people worldwide.